How to Be Like Walt (2004) takes a close look at the life of one of the most prolific and successful artists of the last century. 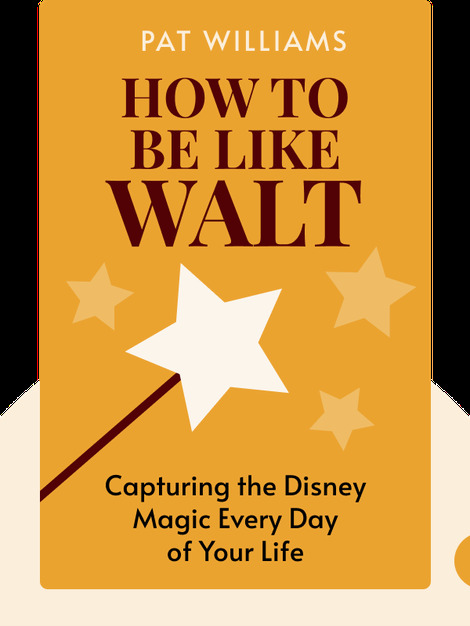 These blinks detail the incredible career of Walt Disney, paying special attention to the characteristics that made him great – characteristics that we all might strive to emulate. Pat Williams is a basketball manager and current vice president of the Orlando Magic. He also works as a motivational speaker for companies like Coca-Cola, Cisco and Honeywell. 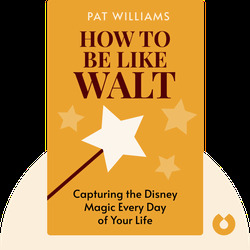 A prolific author with over a hundred titles under his belt, his lifelong admiration of Walt Disney led him to write this book.